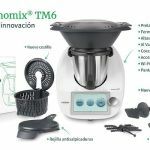 ¿TE GUSTARIA TENER EL ULTIMO MODELO DE Thermomix® ? 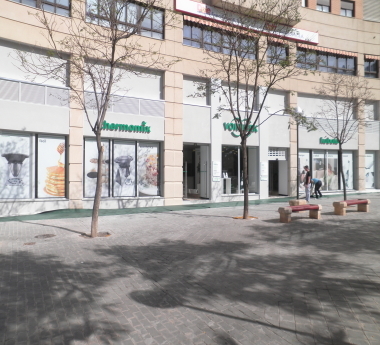 ¡¡¡TE LO PONEMOS MUY FACIL PARA QUE PUEDAS TENER TU NUEVO Thermomix® SIN TENER QUE GASTAR NI UN SOLO EURO!!! PONTE EN CONTACTO CONMIGO Y TE INFORMARÉ DE QUÉ MANERA PUEDES TENERLO YA EN TU CASA. 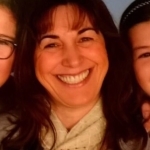 SI NO TIENES EL NUEVO Thermomix® ES PORQUE NO QUIERES. TODO SON VENTAJAS PARA TI.